Quality Artificial Turf is SA born and bred, specialising in artificial turf laying and installation. Our focus on delivering the highest quality artificial turf at the most competitive prices. We obtain our synthetic turf straight from the factory, eliminating the middleman and allowing us to pass the savings straight onto our customers. Here at Quality Artificial Turf we focus on delivering the best results by installing the best artificial lawn available. We Care About The Environment - Use Synthetic Turf! With Australia’s harsh climate, natural grass needs a lot of maintenance and care. Not only do we help lower maintenance needs, but also help the environment with decreased watering and use of harmful chemicals and pesticides. We create a safer environment for your family, including your pets. Here at Quality Artificial Turf we are passionate about the environment and doing our bit to help save our planet. With our artificial lawn you’ll be able to contribute towards an eco-friendly environment while cutting costs on maintenance. To put it simply, we care! We care about how your lawn will look and how long it will last. 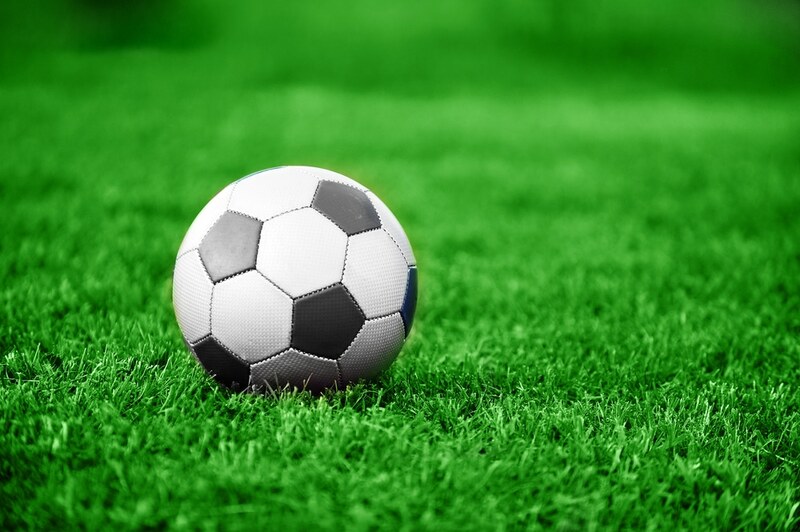 We care about the environment and where our synthetic turf is sourced. We care about you and want lawn that looks natural and feels nice underfoot. Our team is dedicated to making sure that you and your family receives the best artificial grass at the lowest possible cost. We wanted to create synthetic turf that will withstand the harsh Australian climate and that, we have achieved. We’re fully trained in the installation process, we’re friendly and we will provide you high quality service. SEE WHY WE ARE YOUR ARTIFICIAL LAWN SOLUTION, CALL US TODAY! Delivering you quality lawns from your own state. We only use the highest quality products in our lawns. We pride ourselves on minimal lifestyle distraction while installations occur. Service is our No. 1 concern for all our past and present clients. Means we can pass savings onto customers. The company is SA owned and operated which focuses on delivering the highest quality artificial turfs at the most competitive prices. Here at Quality Artificial Turf we are focused on delivering the best results for our customers by installing the best artificial lawn available.